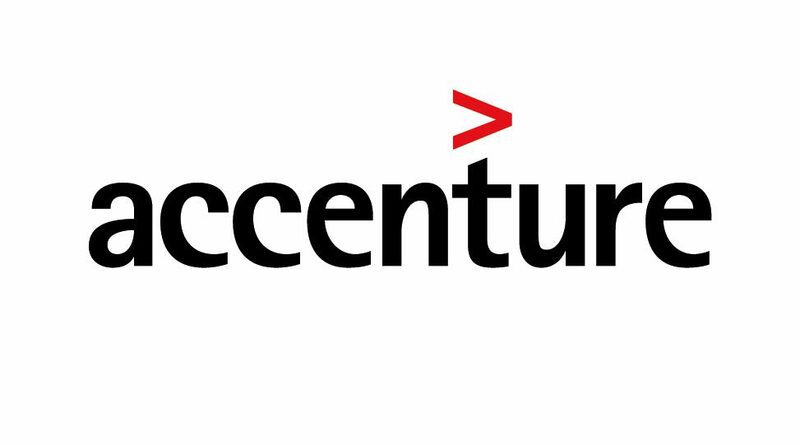 Accenture – We are more than 401,000 people working in more than 120 countries. As a leading global professional services company, we provide a broad range of services and solutions in strategy, consulting, digital, technology and operations. We combine unmatched experience and specialized skills across more than 40 industries and all business functions underpinned by the world’s largest delivery network. Accenture works at the intersection of business and technology to help clients improve their performance and create sustainable value for their stakeholders. You will be engaged on a 2 to 6-months’ placement depending on the period of your internship. You will undergo orientation and will also be given the opportunity to learn on the Job. Our Internship Program has been specifically designed to enable you gain hands-on experience in a variety of fields as you develop essential core skills in our Business Functions (Consulting, Technology & Internal Corporate Functions). As a member of the Consulting and Technology team, you will have the opportunity to work with leading business and government organizations to address some of their most significant challenges. Together with talented and diverse colleagues, you could be involved in the analysis and development of transformational business models, through to helping clients integrate and operate them. In addition to this, you will also get the opportunity to develop strong leadership, problem solving and people management skills. As a member of Internal Corporate Functions, you will get an opportunity to contribute to the running of Accenture as a high- performance business through specialization within a specific functional area, and grow into internally focused roles by deepening your skills and/or developing new skills within an internal functional area. Bring your talent and passion to a global organisation at the forefront of business, technology and innovation. Collaborate with diverse, talented colleagues and leaders who support your success. Help transform organisations and communities around the world. Sharpen your skills with industry-leading training and development that will help you build an extraordinary career. Great career prospects, working with the brightest talents, varied project experience, exciting, challenging and brain stimulating work. You will also get the opportunity to become a part of a vibrant community.